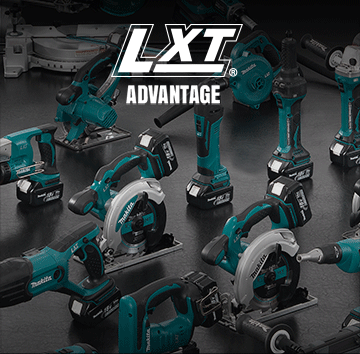 LXT® Compact delivers outstanding performance without the bulkiness and weight of the typical cordless tool offered by competitors. 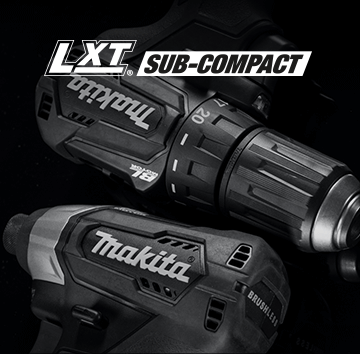 Today, LXT® Compact continues to refine the formula of faster-charging batteries, more power and speed, and a leading power-to-weight ratio. 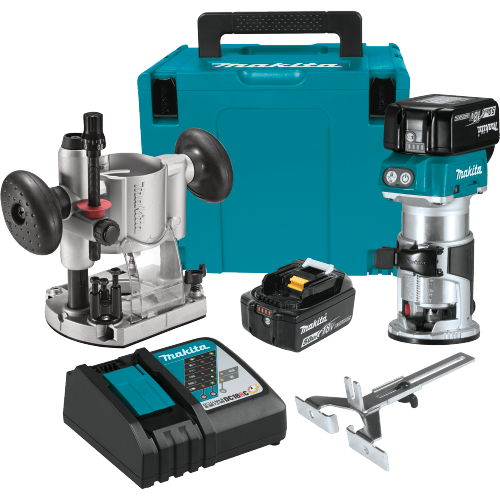 For some tradespeople they demand huge power and for others it’s all about weight in a small size. Although for most it is finding the perfect balance of plenty of power to run those occaisional ship auger bits yet light enough to hang off your belt all day. 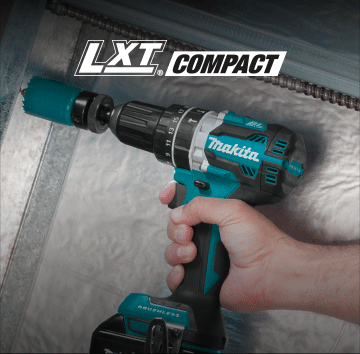 Compact packs a punch to deliver the capacity for the majority of those jobsite applications while comfortable to hang on all day. 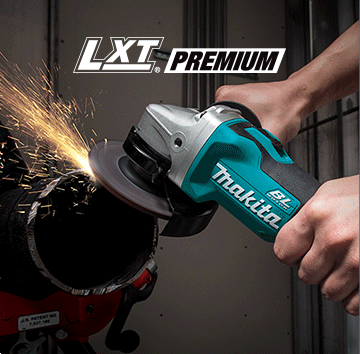 Find out what makes Makita’s LXT® line of tools the industry’s most advanced and reliable cordless tool system. 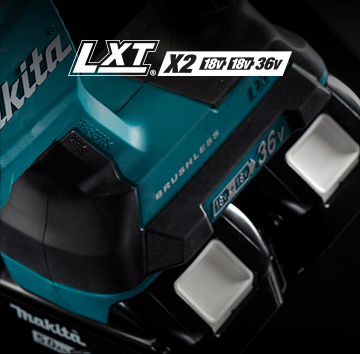 MAXIMUM POWER & RUN TIME Break free from the cord with two 18V LXT® batteries. 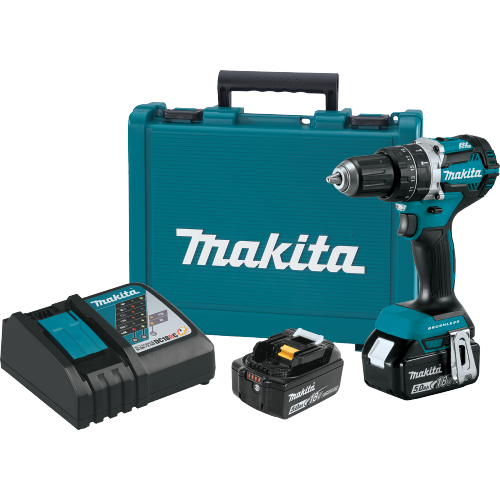 PREMIUM POWER & RUN TIME Industrial, high-performance one-battery solution. 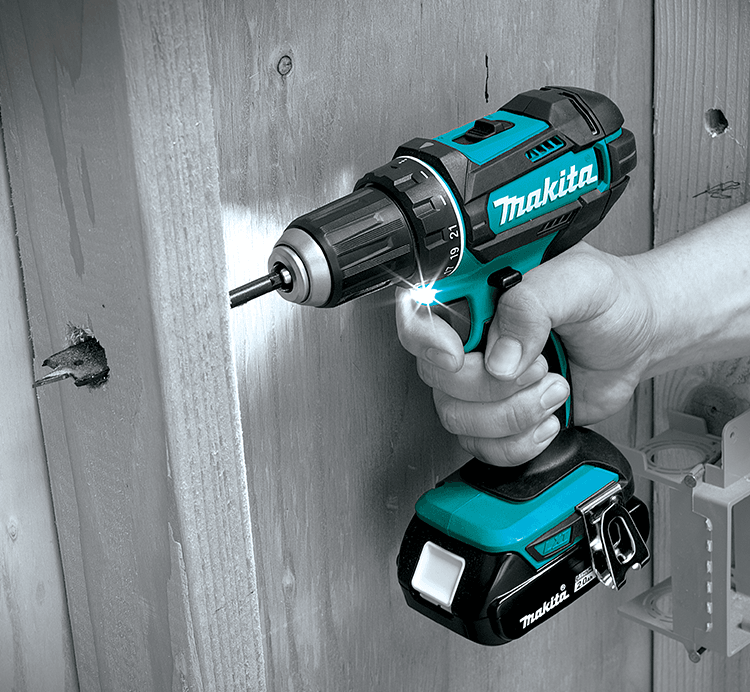 COMPACT DESIGN & PERFORMANCE Outstanding performance meets compact, lightweight handling. 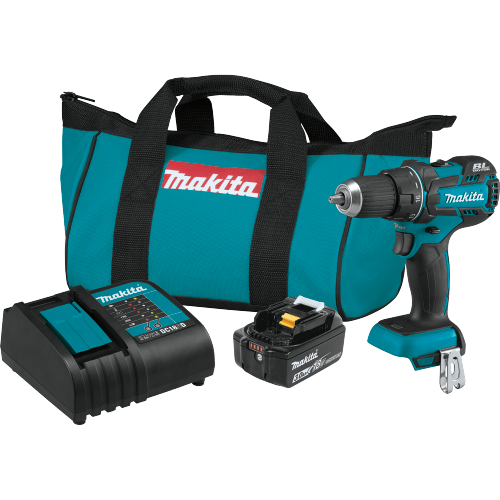 ULTRA COMPACT & LIGHTWEIGHT The most compact and lightweight go-anywhere 18V solution.